The world of luxury wrist watches is often thought of as something that is beyond the reach of mere mortals – a realm where only the super-rich get to hang out. While that rings true when we are talking about haute horlogerie where prices are higher than the average middle class man’s annual salary several times over, there is fun to be had at levels that won’t result in you losing your house, car, and sometimes, your wife. The term ‘true watch brand’ might come across as condescending or perhaps even downright snobbish but would appear to be less so if you understand that thought process behind it all. 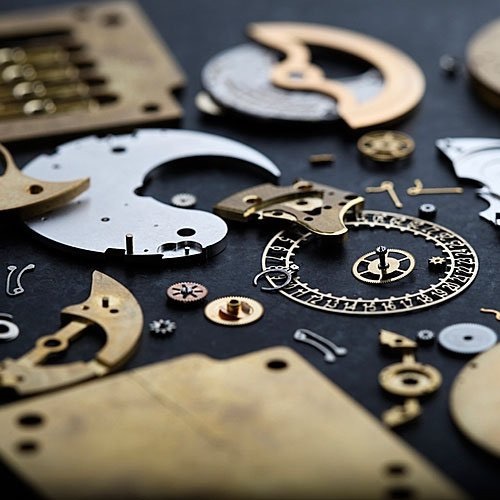 For many, a mechanical watch echoes the resilience and ingenuity of men to make microscopic pieces of gears and levers come to life and present the passing of time upon a delicate canvas. It is that constant strive to innovate, driven by an undying passion to attain absolute perfection that resonates with every self respecting man. This is something that a battery powered watch can never convey, though they keep time better than the best mechanical watches and they come cheap. That said, there is no sense of practicality when it comes to buying a mechanical timepiece. Much like how I can never fathom the idea of paying $25,000 for a bottle of vintage red but we all reserve the right to indulge in our poison the way we deem fit and let no man say otherwise. 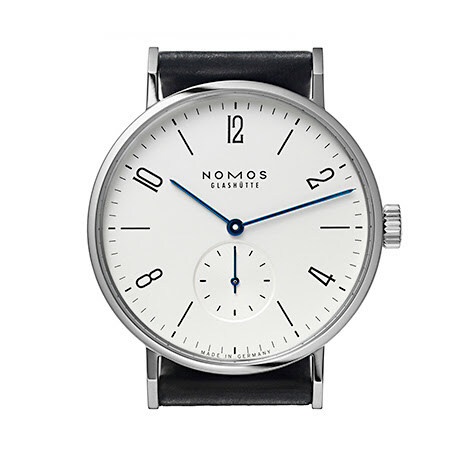 NOMOS is a relatively young German company founded in 1990 in the legendary Glashütte region. Brands that originated and are still operating in Glashütte include, A.Lange & Sohne and Glashütte Original – both watchmaking heavyweights in their own right. 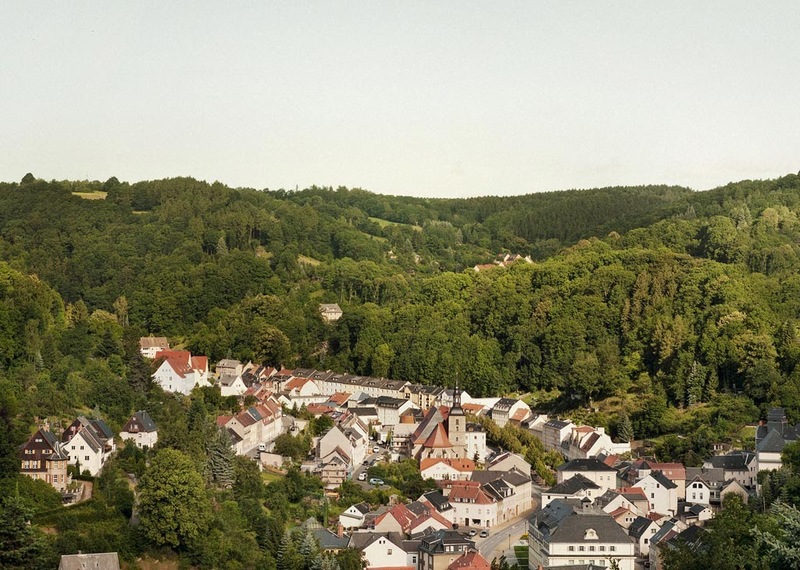 It is said that the tranquil nature of the Glashütte region with its lack of distractions served as a catalyst to set the bored country folks to tinker in all things mechanical. This tinkering eventually culminated into some of the best timepieces the world has ever known. 1. The watch must be physically assembled in Glashütte. Just so you know you are buying a piece put together by artisans and not from some shady sweatshop. 2. At least 55% of the movement (more on this later) must be made in Glashütte. 3. Undergoing a successful chronometer test to ensure that the watch keeps time to a high level of accuracy (-4 or +6 seconds per day). 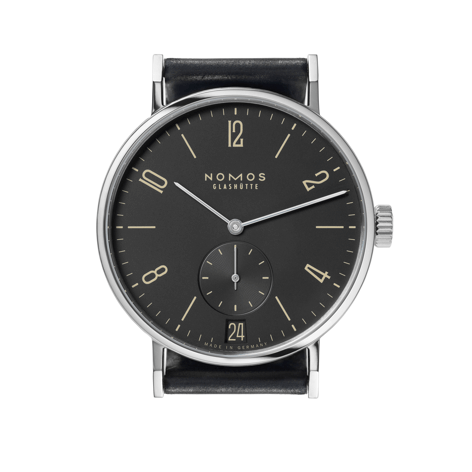 The design of NOMOS stems from the Bauhaus movement, a 20th century German modernist art philosophy whose goal was to unify the relationship between creativity and manufacturing. Its core tenets hover around sharp design devoid of clutter, simplicity and minimalism. Excellent legibility, clean lines and an uncluttered dial. 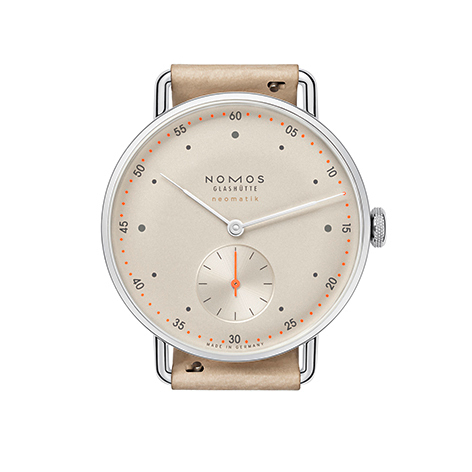 Unmistakably beautiful, unmistakably NOMOS. The big shift for NOMOS came in 2005 when they introduced their first ever in-house movement. For the uninitiated, there are watch makers and then, there are movement makers. The movement refers to the array of gears and springs within the case of your watch. It is the component that makes your watch tick and come alive. Notable movement makers include Swatch (Swiss), Seagull (China) and Miyota (Japan). An aspiring ‘watch maker’ could very well come up with a computer generated design of the dial, get it mass produced, purchase a ready-made movement and slip it into a generic case with their brand on it. All other components of a mechanical watch can be created with relative ease but to create a movement of your own, that takes time (and a lot of it), excellent technical and engineering skills, and deep pockets to pay for all of that. From a personal point of view, brands who make their own movements are brands worth respecting. While there is a constant debate among horophiles over the matter of in-house and generic movements, and if in-house movements offer any true technical brilliance over a generic one, it is hard to deny the sheer satisfaction of wearing a watch that looks different not only on the outside, but also on the inside. Crudely speaking, imagine sticking a Toyota engine into a Jaguar or Mercedes-Benz; the external aesthetics are widely varied and they all look fantastic but the essence which powers your machine is the same one powering all others. There is no sense of exclusivity. In-house movements often translate into significant price increase since the manpower and internal R&D required to make one have to be justified financially. Therein lies the amazing value proposition of NOMOS – You get a superb quality timepiece with good design, powered by a beating heart conceived and created in the hallowed halls of Glashütte. How much would that cost you? A little north of SGD 2,000 for its entry models (like the Tangomat shown above). I have also picked the Tangente 38 as a fantastic buy in my article Buying Guide: Best modern dress watches under SGD 3,000. NOMOS has a diverse product line with complications such as date, power reserve and world timer to fit all tastes but they all exude the same timeless Bauhaus flavour. 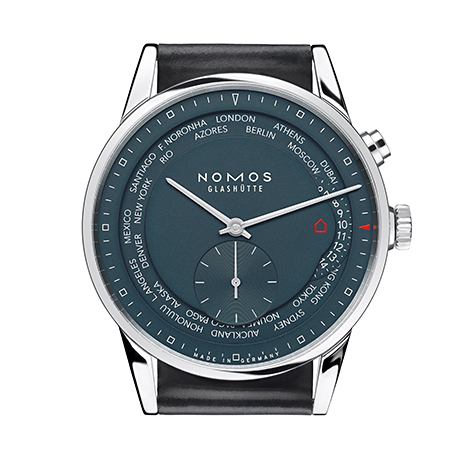 NOMOS watches can be found at selected Hour Glass boutiques and all Watches of Switzerland boutiques in Singapore. If NOMOS is the quintessential German house that pushes out quality products at undeniable value, Frederique Constant would be its Swiss Equivalent. Based out of Plan-les-Ouates, Geneva, the company was founded in 1988 by Dutch entrepreneur, Peter Stas and his wife, Aletta Bax. Developments for its in-house movements started in 2001 and the very first one, the ‘Heart Beat’ was introduced in 2004. Since then, Frederique Constant has created 15 more and has positioned itself as the first ‘affordable’ Swiss watch brand with in-house mechanics. Frederique Constant opened up the gates which were previously chained shut and only reserved for the privileged few. Some have termed it as the ‘democratization of luxury’, which I personally see as an oxymoron but whichever way you like to call it, one can’t deny the ripples they’ve started and this may well cause some Swiss brands to do likewise, which is altogether a good and a bad thing depending on the side of the fence you’re seated upon. 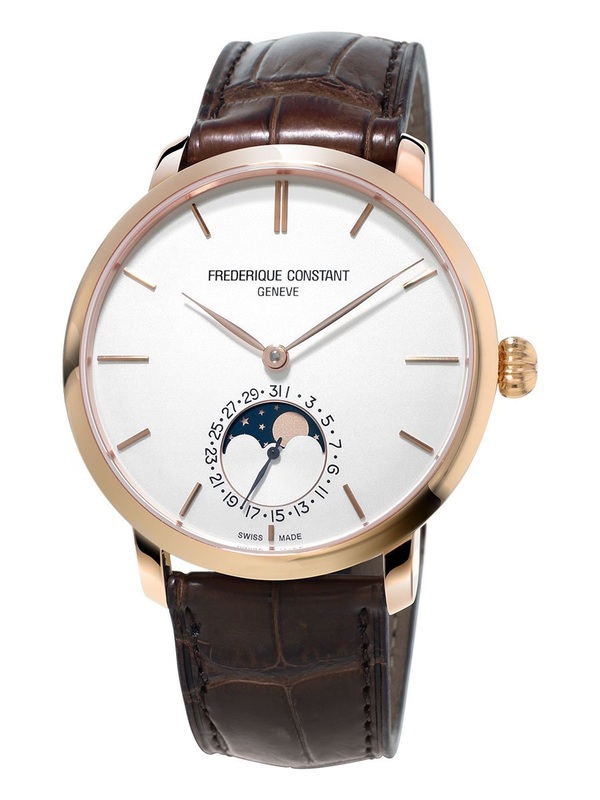 If there is one thing I had to fault on, it would be that Frederique Constant still dabbles its hands in the quartz market but again, this is a highly personal opinion. On the flip side, this move further lowers their barrier to entry and increases their accessibility to the crowd. A cash tight student wearing one of their quartz pieces who’s well acquainted with the brand might eventually upgrade it to a more hefty offering once he graduates. For automatic fans who still can’t bear to part with the marginally higher prices of their in-house pieces, they offer a series of watches bearing the same design but stocked with sourced movements (mainly ETA – Swiss made and from Swatch). While NOMOS’ watches are deeply entrenched in the Bauhaus style of design, Frederique Constant’s product range offers a more classical styling, and much like Bauhaus, will never look out of place. Prices for their entry level models, the Classics Series start from the mid SGD 3,000 range. 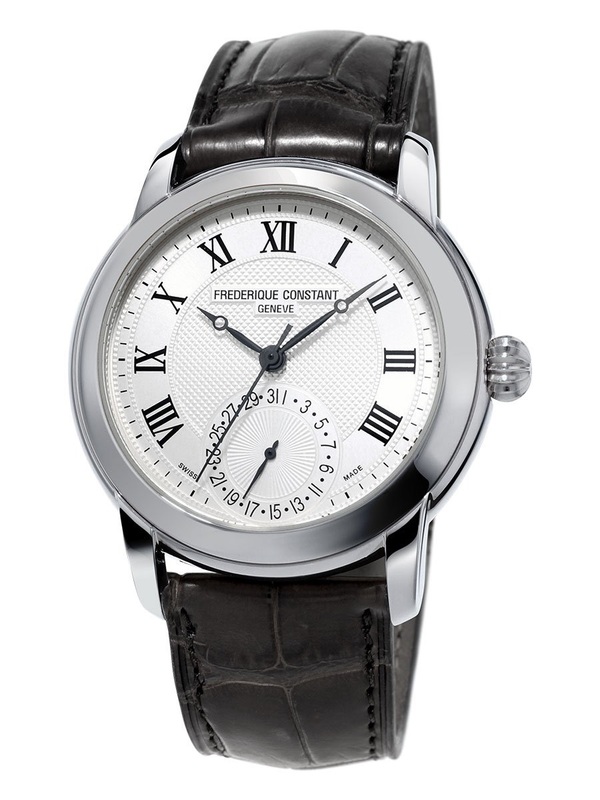 Frederique Constant can be found in luxury watch boutiques and semi-luxury boutiques located island-wide. Seiko needs no introduction. It was probably the first watch (okay, maybe a Casio) we received from a loved one or the watch we bought for someone when we were looking for something which was affordable, from a well known brand and with overall attractive design. I should also mention about Orient, a Japanese subsidiary of Seiko that operates independently. Orient Bambino was a recommended watch in my article here. Japanese watches, much like any other good of Japanese origin, always promise unrivaled reliability at a price point that is hard to beat. When you buy Japanese, you buy the peace of mind that comes with it, knowing that the product you hold in your hands was thoroughly tested and went into the market only after having been approved by the famously meticulous Japanese. 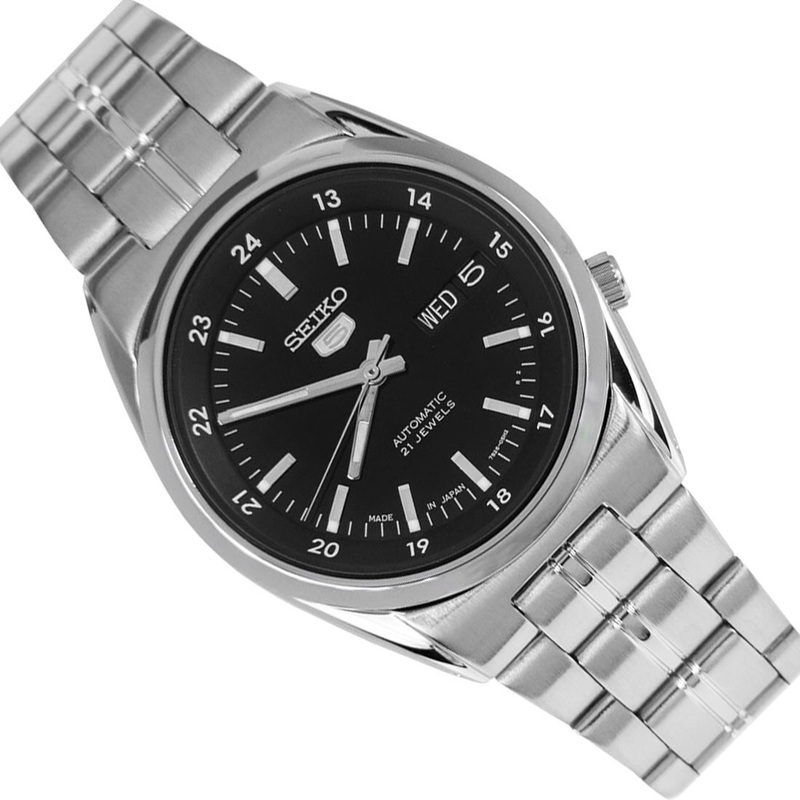 Of the 3 brands written, Seiko offers the widest range of models across the most extreme of pricing brackets. At the lowest rung of the rope, well designed automatic watches can be purchased for SGD 200. Then, there is Grand Seiko (SGD 6,000 to SGD 15,000), the stuff of legends which merits an article of its own. At the top of the ladder and little known among non-watch people, sits Credor (the price of a car or a flat or both combined), a brand that showcases the unbelievable workmanship of Japanese master craftsmen who have honed their art for longer than I have lived. While I tend to keep things open, and try to observe the saying of ‘different strokes for different folks’, I just can’t help but to say this: If you had $300 to spend, please do yourself a favour and get a Seiko. Steer clear of ‘fashion’ watches peddled by luxury brands the likes of Calvin Klein, Hugo Boss and everything else. I cringe and die a little every time I see a fashion watch strapped to the wrists of men. Ladies have more leeway as they, for the most part, view watches in a similar vein as other accessories like bracelets and necklaces. Seiko has a rich and illustrious past (well, it has been around for more than 100 years) and it played a pivotal role in watchmaking history. In the 1970s, Seiko almost killed the entire Swiss watch industry with its introduction of the first quartz wristwatch – a product that keeps almost perfect time, was easy to replicate and at 10% the price of a mechanical watch. Now, that’s some serious game changer. To get to the long and short of it: The ‘Quartz Crisis’ led to the formation of the Swatch Group where formerly rival brands stood together to save the automatic Swiss watch industry, which in turn led to the revival of haute horlogerie. How’s that for an illustrious past? And of course, Seiko makes its own movements too. The expertise of the Japanese in production line manufacturing ensures that movements can be created in large numbers to meet demand, yet be in good quality to drive sales and ultimately, priced at a level that is affordable for the every-man. Seiko can be found everywhere but I recommend taking a walk through Bras Basah Complex for some great finds. So, there you have it. 3 brands each with their own unique philosophy and DNA, wholly different yet completely similar in their mission to create products of great design, excellent value and you’ll still get to keep your arms and legs when you’ve set your mind on one.